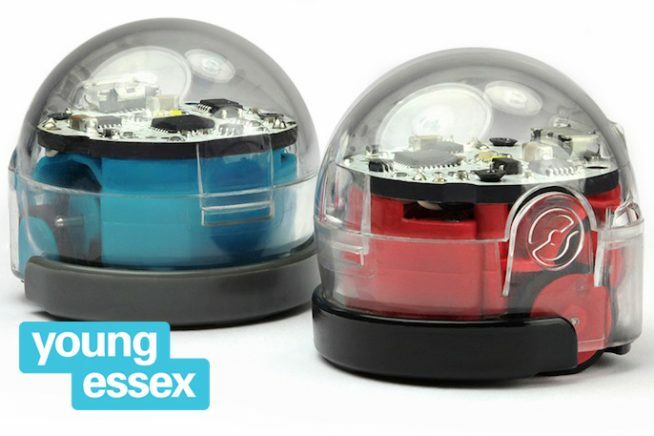 Get techy with Essex Libraries: develop your computer coding skills with Code Club, explore the capabilities of Raspberry Pi, micro:bits and programme tiny robots in an Ozobot workshop. This event is part of Essex Book Festival’s Science and Invention weekend at Anglia Ruskin University in Chelmsford, and Kelvedon Hatch’s Secret Nuclear Bunker. Click here for a list of all events taking place during the weekend.